Originally a resort city, Phoenix has grown phenomenally in the past 40 years into a full-scale urban center- largely made possible by the advent of air-conditioning. The Phoenix metropolitan area covers over 1,000 square miles. Downtown, which is fairly modest for a city its size, features a few skyscrapers, the capitol, government offices, and a few quality museums. Surrounding downtown are several large and fairly distinct city-suburbs, mostly built on a sprawling grid, in some cases separated by low hills. 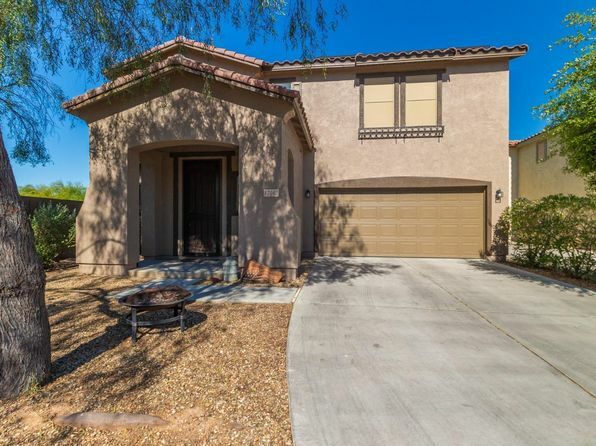 These include the large middle-class suburbs of Peoria, Mesa, Chandler, and Glendale; upscale Scottsdale; and the college area of Tempe which serves as home to Arizona State University. All areas are modern and generally lacking in historic interest, but keep in mind that Phoenix only had 100,000 residents in 1950. As best exemplified by its temperatures, Phoenix is a city of extremes. It has the highest average July temperature of any U.S. metropolitan area—almost 105 degrees. Many days are over 115, and temperatures exceeding 120 occur occasionally. Even though this is “dry” heat, it is still oppressive. At 164 per year, the area has the second most days of any metropolitan area over 90 degrees. In 2003, a record nighttime low temperature of 96 was observed, and nighttime temperatures in the 90’s happen frequently. Getting into a car that has been sitting outside in summer can be a memorable experience for outsiders. Winters, on the other hand, are quite pleasant- daytime highs in the 60’s and 70’s, only a few evenings below freezing, and no snow. It is little wonder that wealthy “snowbirds” from other parts of the country have used Phoenix as a winter hangout for years. 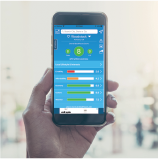 The low ranking is mainly the result of summer heat, air quality, crime, increasing costs, and a relatively weak collection of arts and culture amenities for a city this size. The economy has been driven in part by high-tech companies relocating from California, particularly in semiconductor, software and defense fields, and these companies recently have been doing fairly well. Moreover, the area is seen as a good escape route from the expense and crowding of California. It is also becoming a “first destination” for Asian immigrants and has always been popular with middle-class Mexican immigrants. Trapped in a geographic bowl and dominated by long automobile trips, the area has some of the poorest air quality in the United States. On the plus side, Phoenix is the national hub for USAir (formerly America West Airlines) and a regional hub for Southwest, producing an abundance of air choices and reasonable fares. Major-league teams for football (Cardinals), baseball (Diamondbacks), basketball (Suns), and hockey (Coyotes) all play in the area, and Arizona State University brings additional sports excitement. There is plenty of entertainment and especially restaurants in the area’s seemingly endless strip malls. Golf amenities are excellent, featuring nationally recognized golf resorts. There is little night life in the downtown, but there is plenty in the suburbs in Tempe, Scottsdale and others. Weekend getaways can take residents north into the mountains and even to alpine climates towards Sedona and Flagstaff. 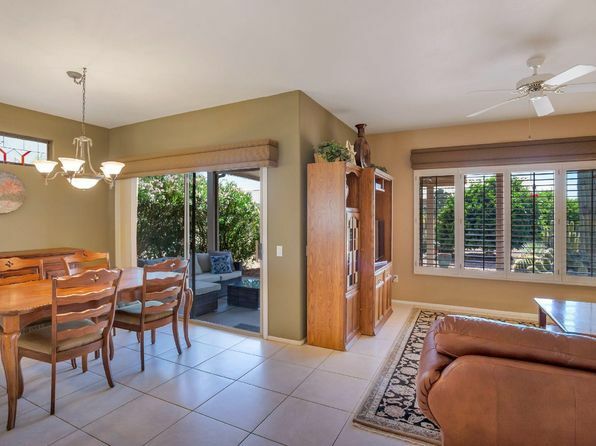 Shorter afternoon or evening getaways in posh and relatively lush Scottsdale can also bring relief from the stress and the heat of this expansive desert city. 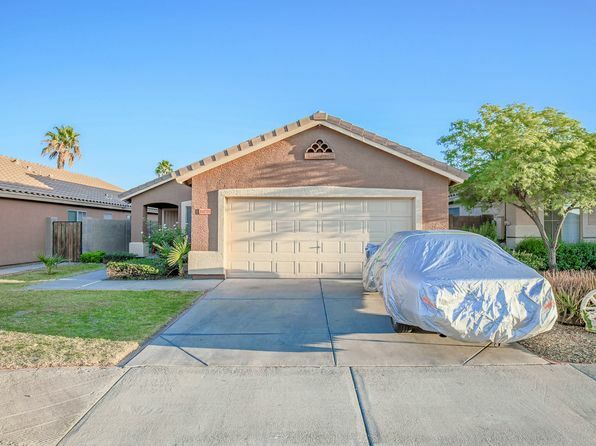 Phoenix is located in the Salt River Valley, a broad, desert valley surrounded by desert mountains as high as the Superstition Mountains (5,000 feet). Natural vegetation is sparse to nonexistent; uncultivated freeway medians remain as plain dirt. Rain usually arrives in June as “monsoons”—tropical moisture flows from the south, which trigger large thunderstorms and raise humidity. Some Pacific storms get through mainly in March and April. Annual precipitation and annual cloud days are among the lowest in the country. 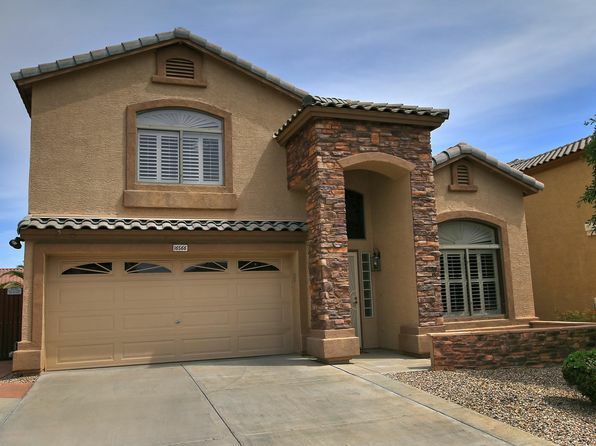 The median home price in Surprise is $246,000. Browse Homes in this Range. 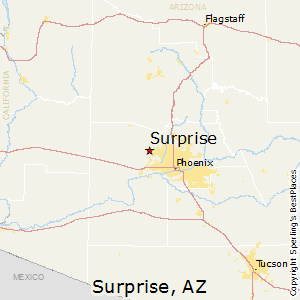 Compare Surprise, Arizona to any other place in the USA.